By making a tax-deductible donation to a fund listed below, you'll help ensure the great things happening at SUNY Cobleskill will continue. Online donations are quick and easy using our secure credit card transaction terminal. 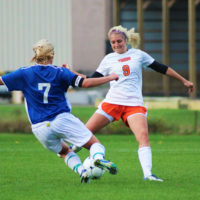 The SUNY Cobleskill Annual Fund supports many campus initiatives, including all scholarship funds held within the Foundation and Alumni Association. 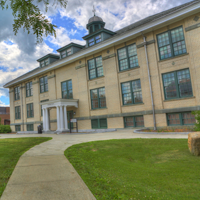 Your annual fund gift to SUNY Cobleskill supports college initiatives including academic programs, faculty and student development. 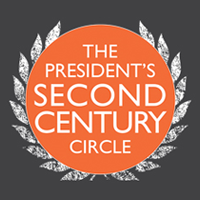 Join the President's Second Century Circle at one of five giving levels. 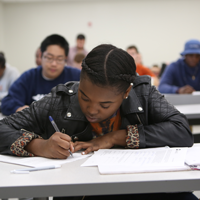 Designate your gift to a specific scholarship, or support the general scholarships fund. 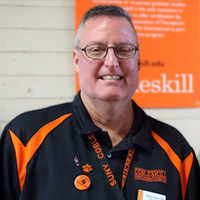 Help bring the Mark Finney Scholarship to endowment level with a gift in support of SUNY Cobleskill’s 2018 Outstanding Alumnus. These gifts give the opportunity to learn with new and improved equipment in and beyond the classroom. Make a difference for our Fighting Tiger athletes, by designating "athletics" in the Donor Comments of an annual fund gift.